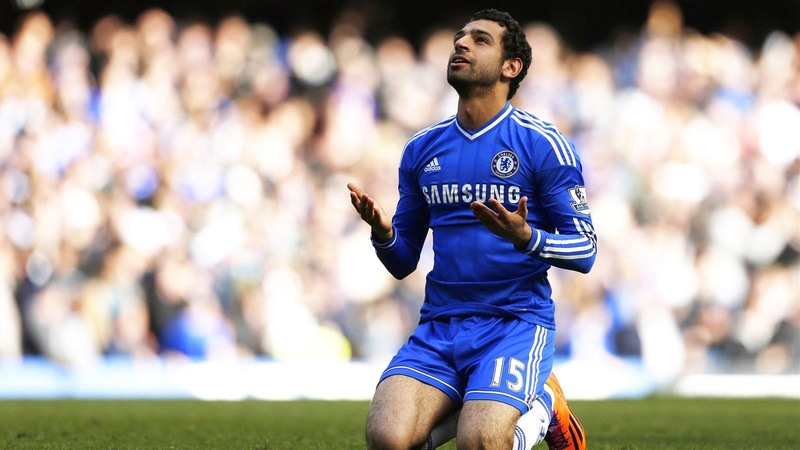 Home » Chelsea FC , Egypt , Fiorentina , Mohamed Salah » Is Mohamed Salah The Real Deal? Is Mohamed Salah The Real Deal? At 22 years of age and just 13 appearances for his new club Chelsea FC during the course of a full year, Egyptian winger Mohamed Salah was looking very likely not to break through into José Mourinho's first team. 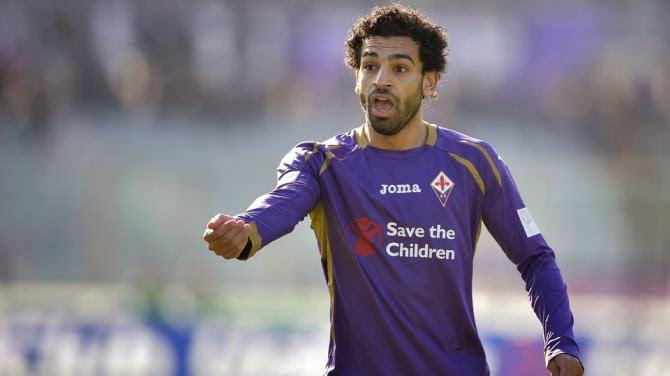 But the 2015 winter transfer deadline day provided the 35 time capped Egyptian international with a new temporary home and a new opportunity to prove himself when it was announced that the "young pharaoh" (as one of my Egyptian friends calls him) will be moving to Italy to play with Serie A side Fiorentina until the end of the 2014-15 season. Salah did not wait long to make an impression, scoring a goal in his first start (2nd overall appearance) and assisting on another for the eventual 3-1 Fiorentina win. Since that first start Salah had scored five more times in just five appearances, bringing his goal tally to six in seven matches including a brace against Juventus earlier today. Without a doubt Mourinho is looking on and smiling as the Egyptian continues to perform in Italy, knowing full well that the talented youngster will be back in his dressing room this summer. But can Salah's small sample sized success thus far in Italy translate to the Premier League? Let's not forget that while with Swiss side FC Basel, Mohamed Salah helped his side to two consecutive wins against his current employers Chelsea, scoring a goal in each of the 2013-14 UEFA Champions League matches. There have been numerous articles about the Egyptian not being able to perform in England, calling him a "flop" and various other nicknames that suggest his inability to play at the highest level. But is every footballer that can't break the Chelsea starting XI a flop? Let's face it, the London club has a very impressive roster and at 22 years of age there are very few that have been awarded a permanent starting job in Mourinho's outfit. He may not be ready to step in for The Blues just yet, but Mohamed Salah is turning heads which will at least alert other big clubs if he never sees his chance at Stamford Bridge.